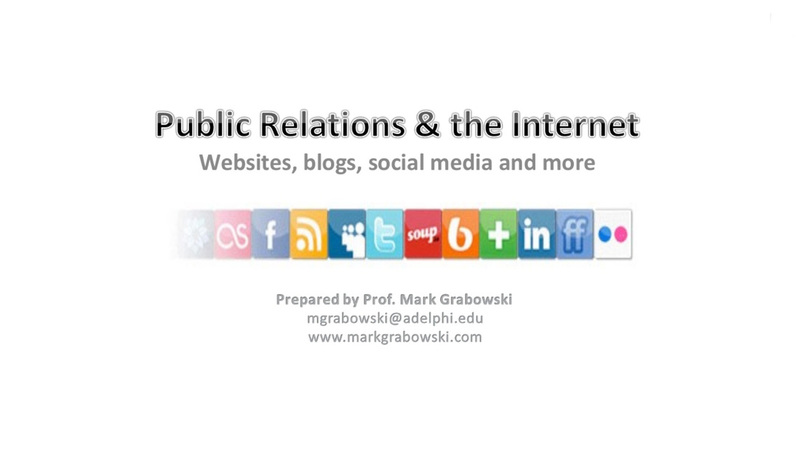 Mark has advised Fortune 500 companies, federal agencies, tech start-ups, colleges, hospitals and law firms on media relations and crisis communications. He specializes in getting clients in the press and, when necessary, keeping them out of it. As a former journalist, he knows how to work the angles to get clients free publicity in both the traditional and new media. He's helped even small, obscure companies get coverage in major media outlets, such as the Los Angeles Times and BusinessWeek, and create buzz on popular websites like Facebook. 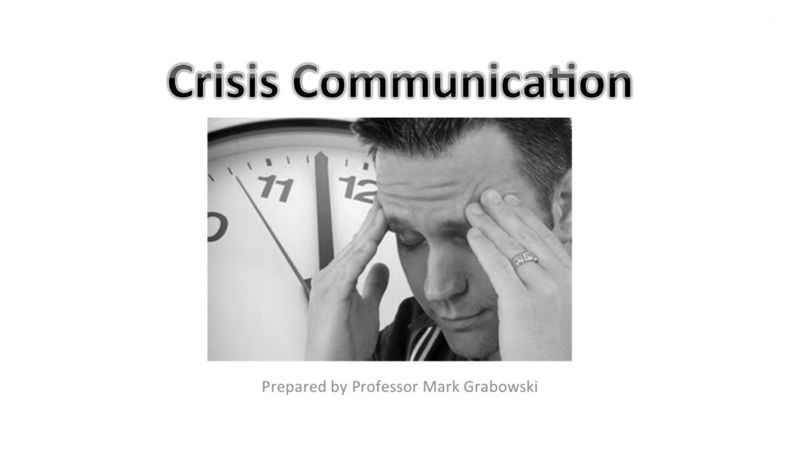 As a lawyer, he's trained to effectively deal with communication crises. He helps clients under fire get balanced press coverage, successfully counter social media attacks and prepare for a PR disaster before it happens.